Looks at inventory accounting practices and standards. Inventory is an asset that can be included as a company produces, sells, or replenishes its stock. 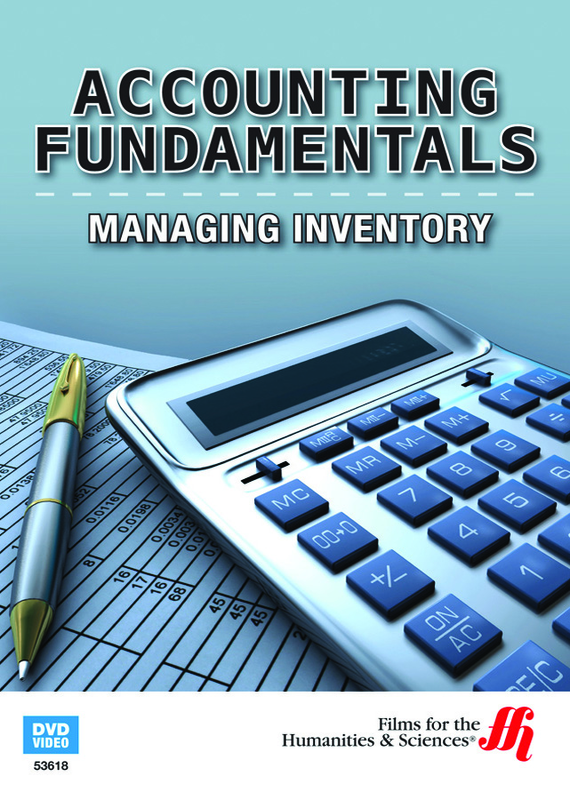 In Managing Inventory: Accounting Fundamentals (2014), viewers learn the principles of inventory accounting standards. Inventory Accounting Standards (IAS) established by the IFRS and IASB provide rules to accounting for valuation of inventory cost according to time of use. Examples of IAS are seen in the first-in, first-out (FIFO) and weighted average cost (AVCO) methods. Rules to FIFO and AVCO standards are useful for manufacturing production inventory stock costing may lose value prior to scheduled production. IAS permits reversal of inventory reporting in audit to account for that difference. While the costs at which goods are issued are not always at market price forcing adjustment of the ledger to reflect non-representative prices, disadvantages are minimal with exception of line-item narratives. Part of the Accounting Fundamentals series, the film covers inventory assessment, costing methods, and adjustments and Estimates.